Julie Holmes is an entrepreneur and founder, corporate survivor, sales evangelist, international keynote speaker and enthusiastic American. 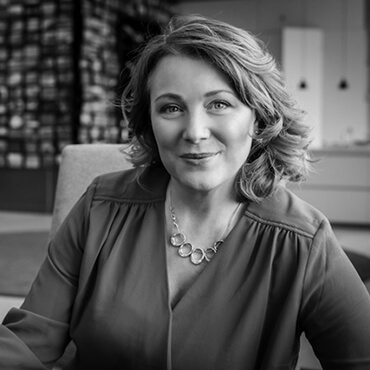 For 20 years, Julie honed her strategy, marketing and sales skills with global brands. More recently, she’s founded two companies including her newest venture that took one of her “hair-brained ideas” from hacked up prototype to delivered product in just 90 days. While Julie enjoys sharing her passion and Ambassador Business building strategies, her favorite part is hearing and seeing the results that you will experience when you action those ideas: more sales, more innovation, more confidence, more positivity and more fun.